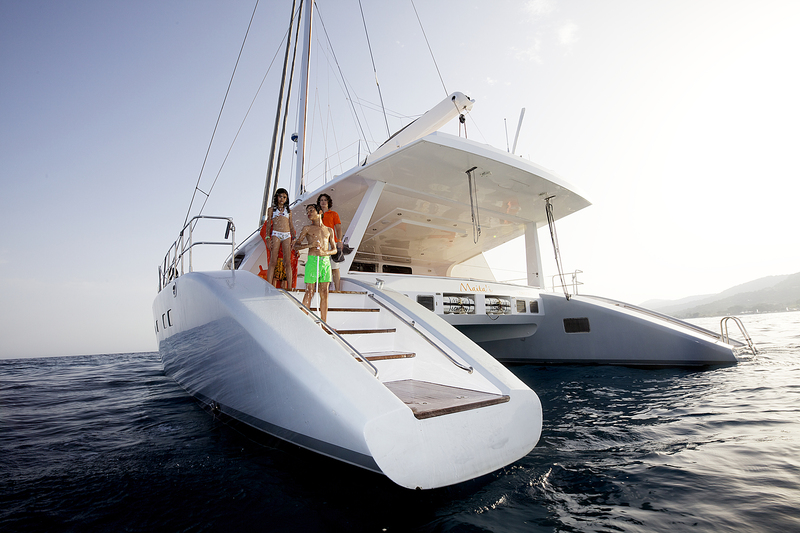 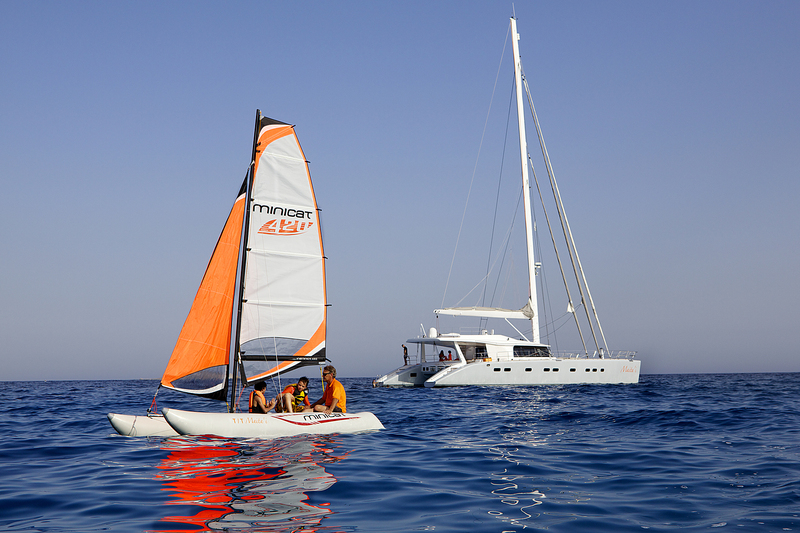 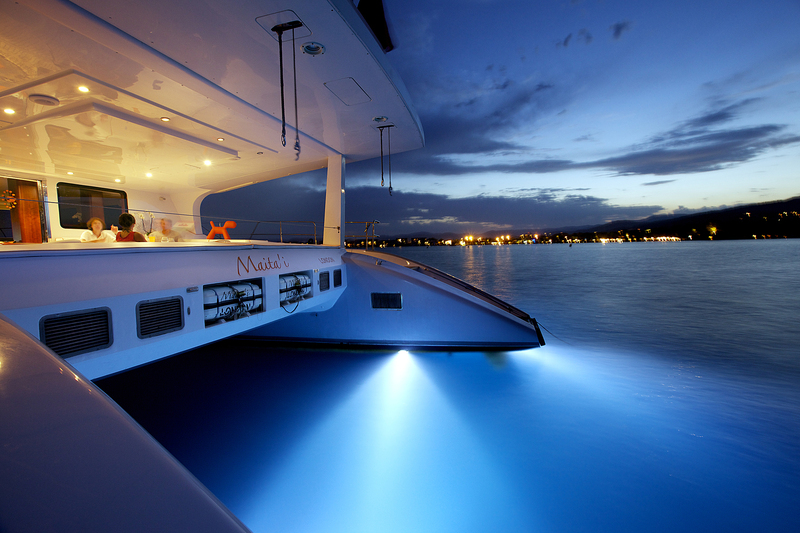 Maita’ï is a 22.5 metre-long catamaran with a unique modern and stylish personality. 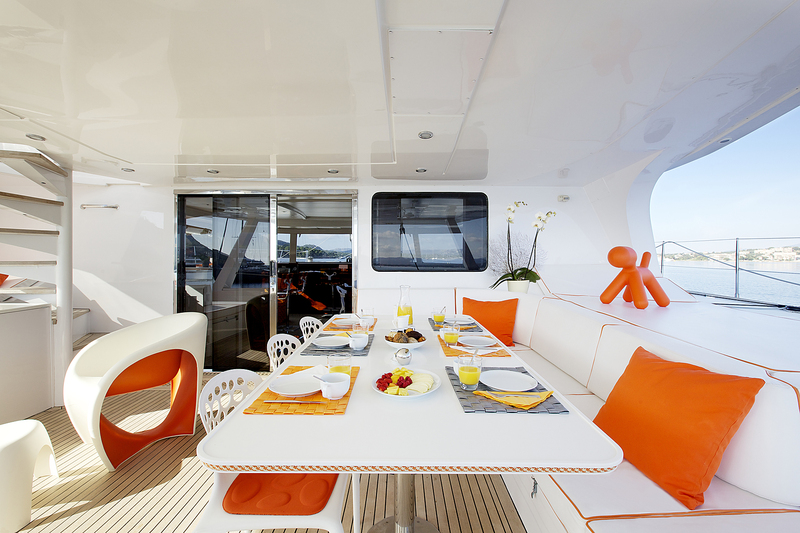 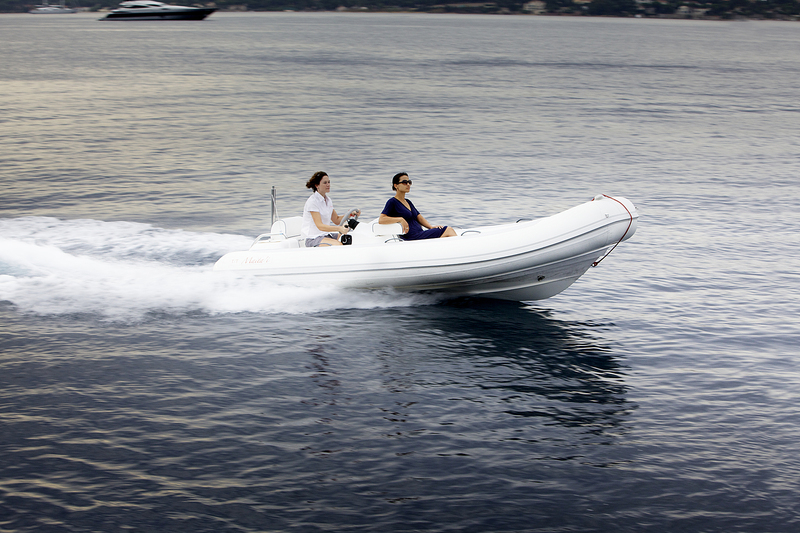 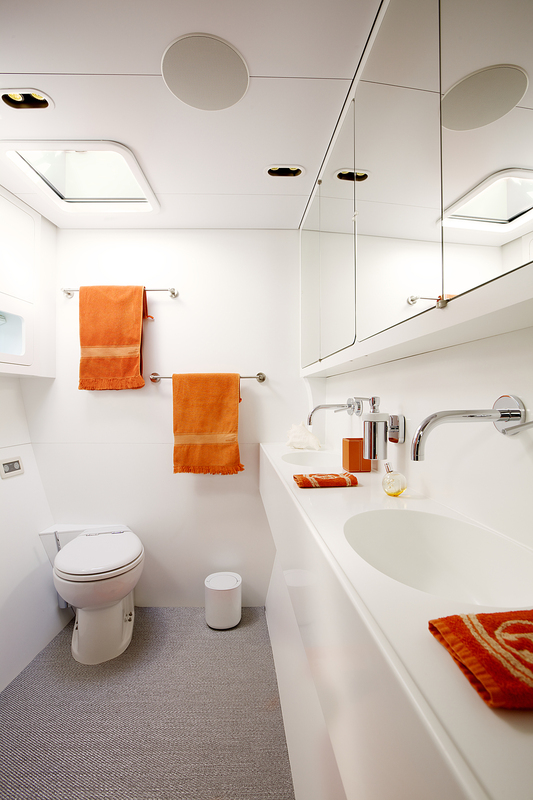 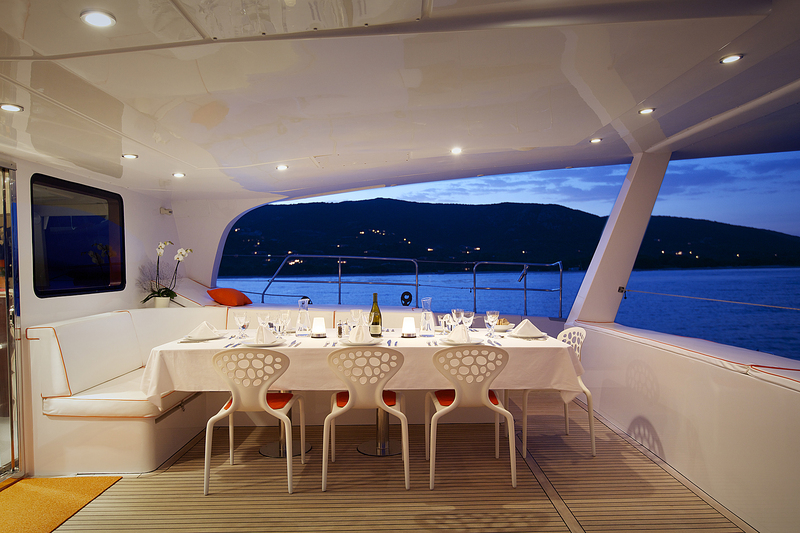 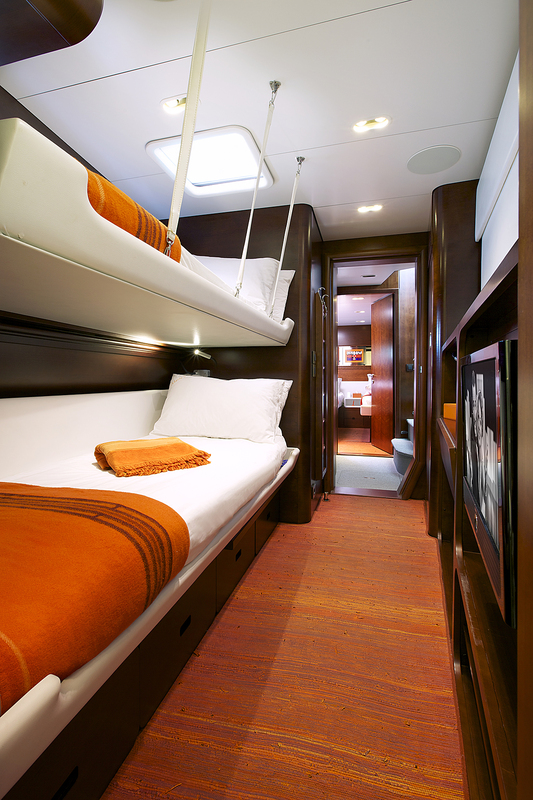 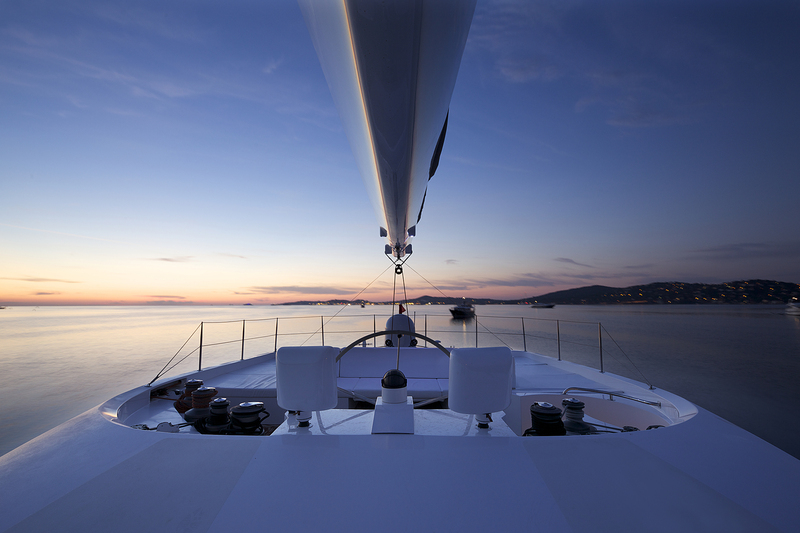 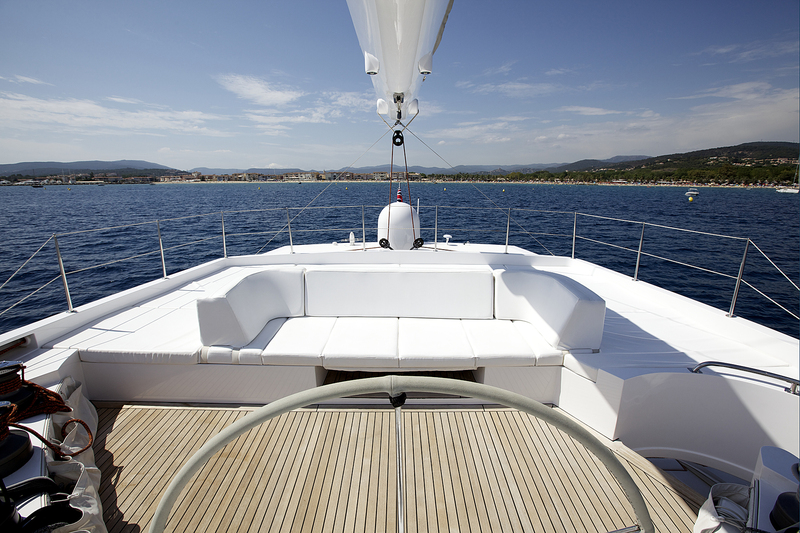 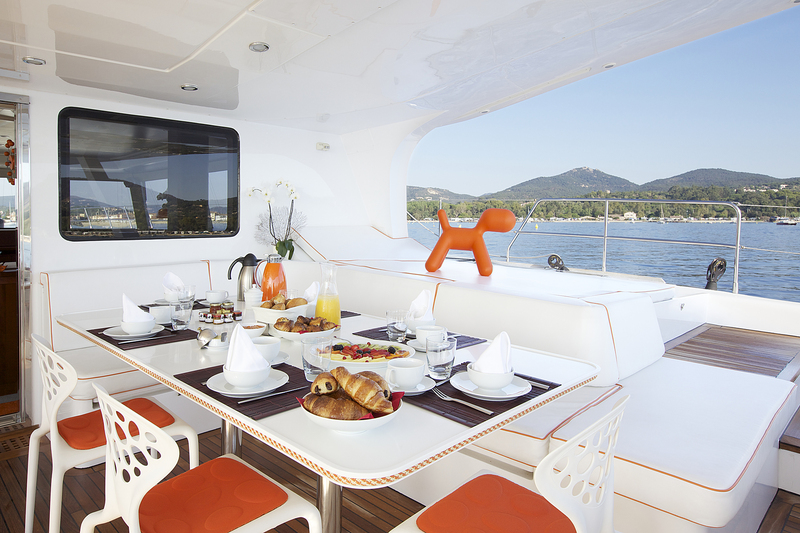 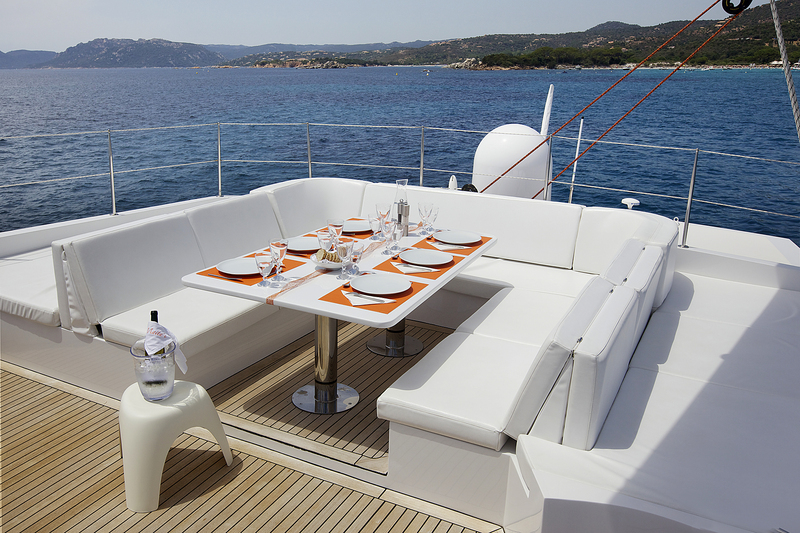 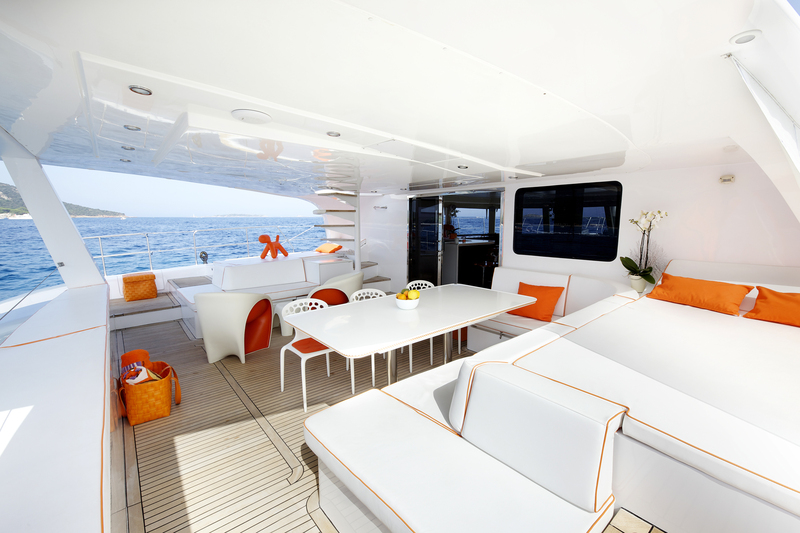 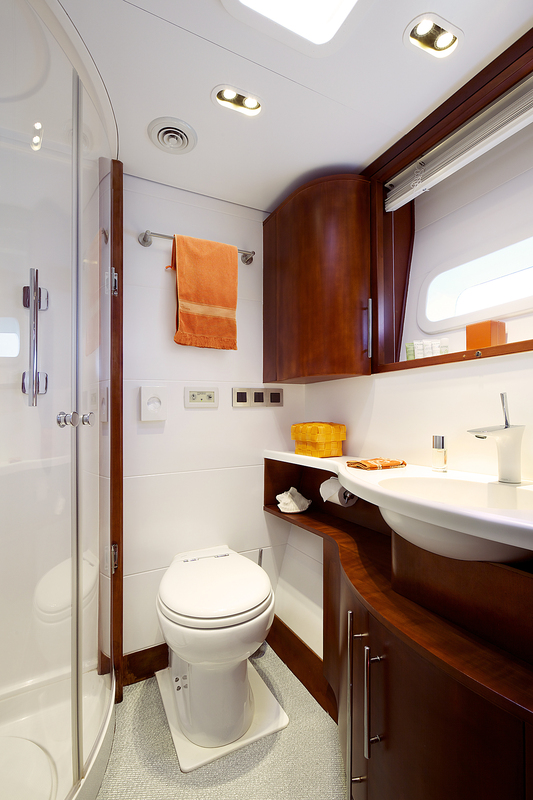 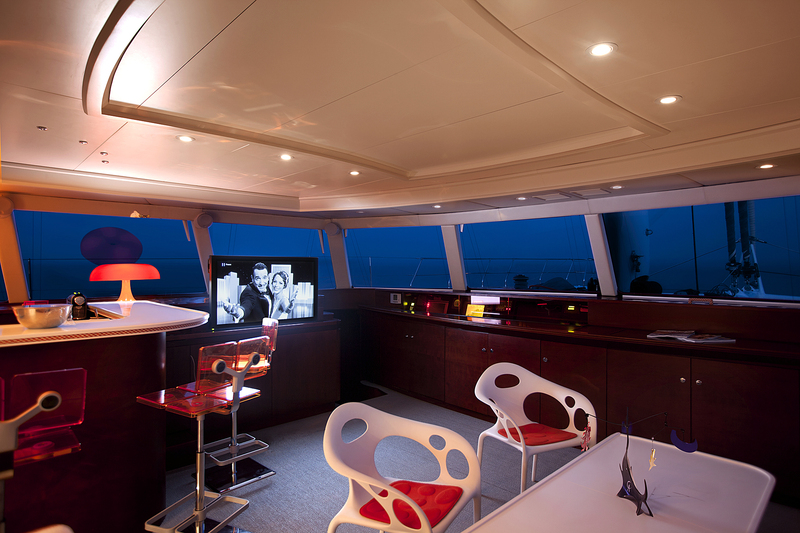 Combining elegance and sailing performance she accommodates 8 guests in a remarkably spacious and airy interior. 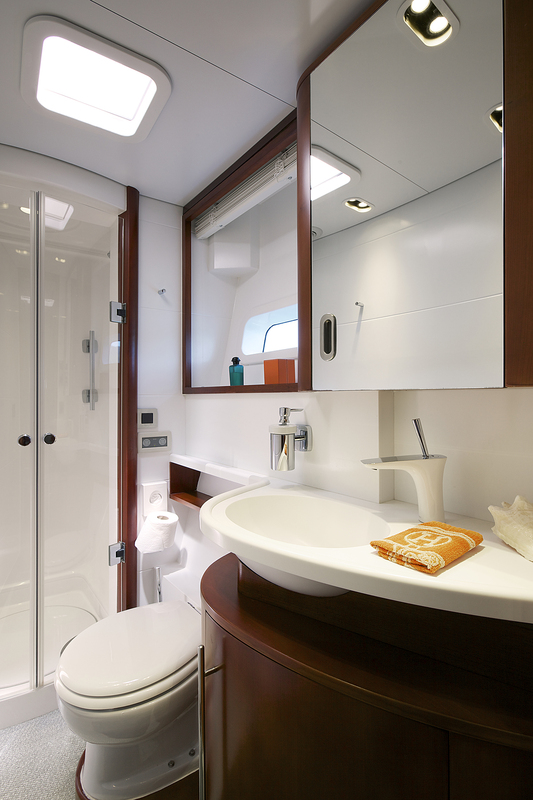 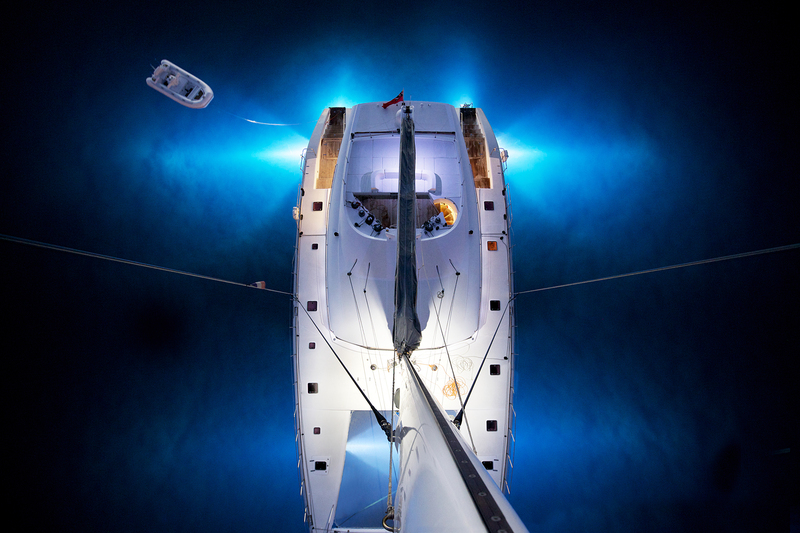 Maita’ï is an adaptable yacht with sleeping arrangements that are easily convertible to suit your requirements. 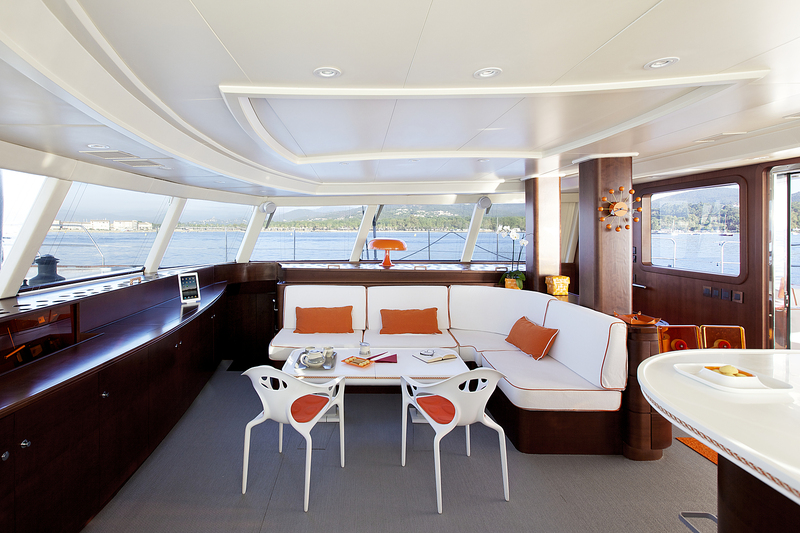 Thanks to her sophisticated navigation equipment and exceptional crew, Maita’ï offers outstanding service. 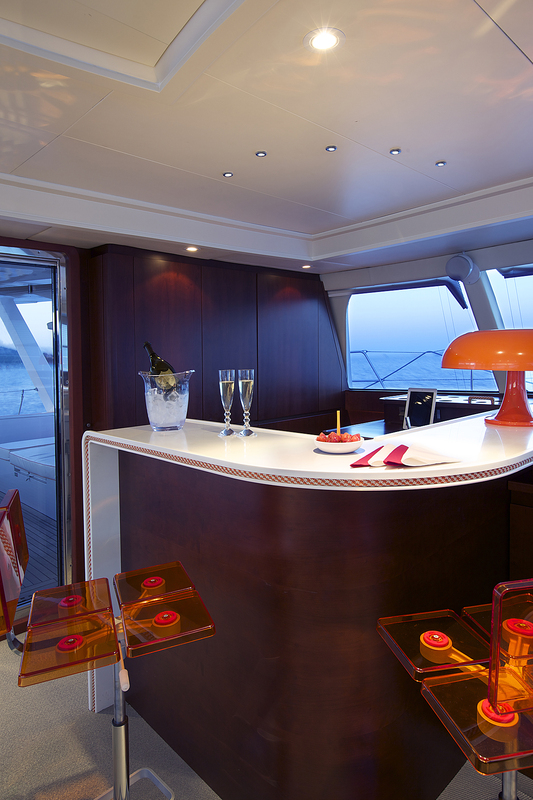 Top of the range equipment and incredible service. 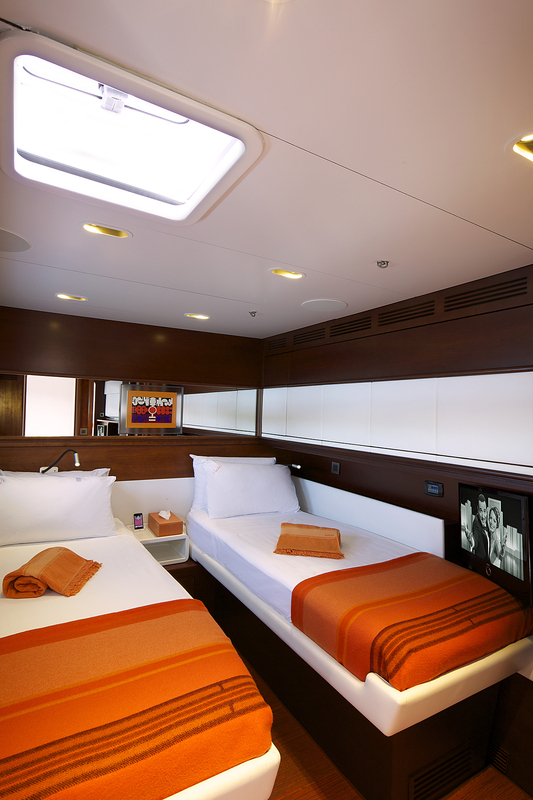 (All included) + 10% for beverages, wifi - Clearance-cruising taxes-marinas if any.